It's been a long wait for those of us who were eagerly awaiting Season 2 of Killing Eve, but the new series has finally premiered. If you're a modern TV fan, though, you probably cut the cord ages ago and you're wondering where to watch the new season. We'll start with the obvious. 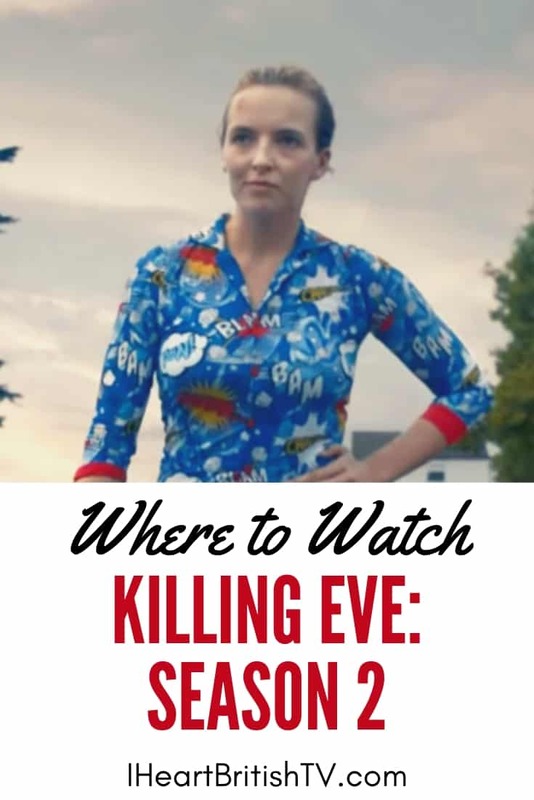 If you have a normal cable package, you can watch the new season of Killing Eve on either AMC or BBC America. The first episode aired on Sunday, April 7th, and it will continue to air on Sunday evenings. For those who are streaming, the first episode is now available for purchase HERE. You can also get a season pass, and they'll email you each time a new one becomes available. 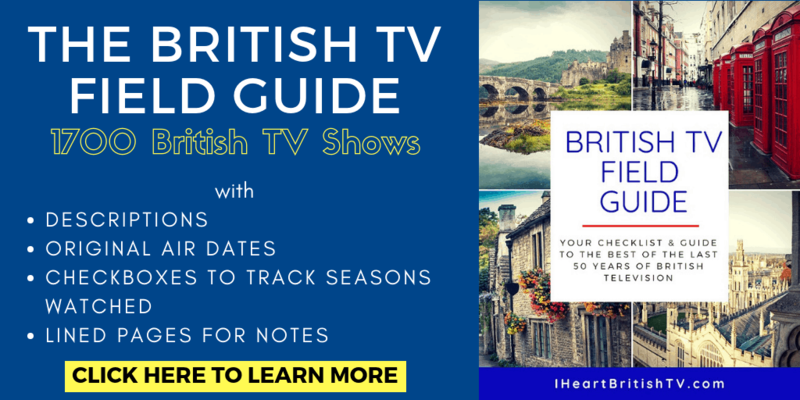 If you want to check out the first episode first, you can also watch through the websites for AMC or BBC America. Both sites are offering the first one for free. No. At present, no streaming services are offering Season 2 of Killing Eve for free with subscription. You can watch Season 1 of Killing Eve on Hulu, so it's assumed Season 2 will eventually end up there. Season 1 of Killing Eve wrapped up on May 27th of 2018, and it was added to Hulu on December 1st. Season 2 ends just one day off, on May 26th – so if the pattern holds, we can expect to see Season 2 of Killing Eve on Hulu around late November/early December. What's Happening in Killing Eve Season 2? 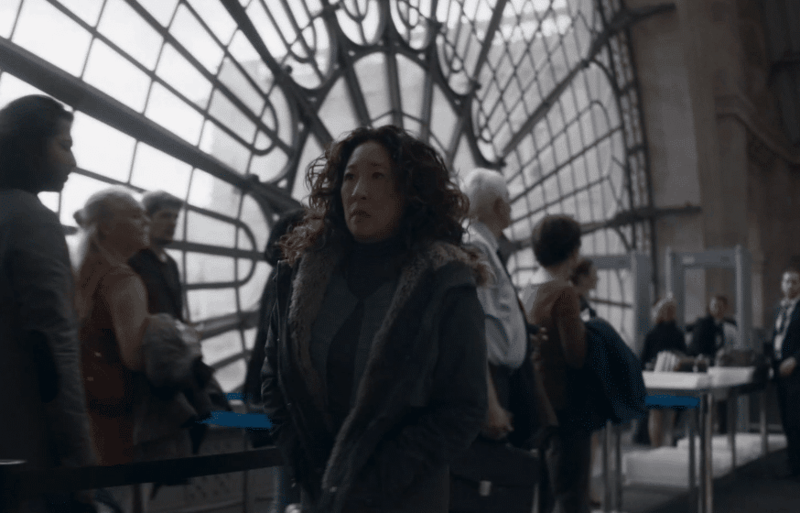 In Season 2 of Killing Eve, both Jodie Comer (Villanelle) and Sandra Oh (Eve Polastri) return. We'll also see the strangely suspicious operative Carolyn returning (Fiona Shaw). In terms of plot, little to nothing has been released outside of the actual first episode – and we don't want to spoil that for anyone. You may want to stop reading here if you haven't seen Season 1, though. How in the world did Villanelle survive the Season 1 cliffhanger? Will Villanelle and Eve reunite? All I can say is that they'd better, because it's kind of the whole point. What's the deal with Carolyn? Is it possible to be so deeply embedded in those circles and not be completely awful? Will Villanelle return to contract killing? And who are the people who were hiring her? Will Eve save her marriage? Will she even want to? Are Eve and Villanelle in love? Whether you're ready to buy the season just to get your hands on it early, or you prefer to wait until it's covered by one of your streaming subscriptions, you'll probably want to give the trailer a watch. What About Season 3 of Killing Eve? We're in luck. AMC Networks has already renewed Killing Eve for Season 3, with a new lead writer at the helm. Suzanne Heathcote takes over for Emerald Fennell (aka Nurse Patsy Mount on Call the Midwife), who took over for Phoebe Waller-Bridge after Season 1. Waller-Bridge has been quite busy with a number of projects, including Fleabag Season 2, so it seems likely that's why she stepped back from the writing role for Season 2. We haven't the slightest idea why Fennell is being replaced, though. The only bad news is that we'll probably be waiting a while for that third season. With the first two seasons premiering in April, there's nothing to suggest Season 3 will come any faster.